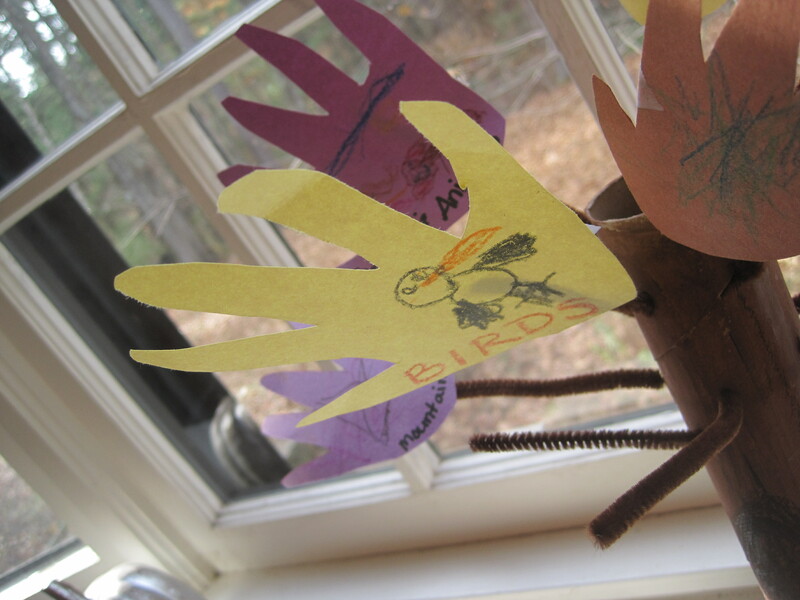 As an aunt and early childhood educator, children’s crafts & lessons are a big part of my weekly planning. 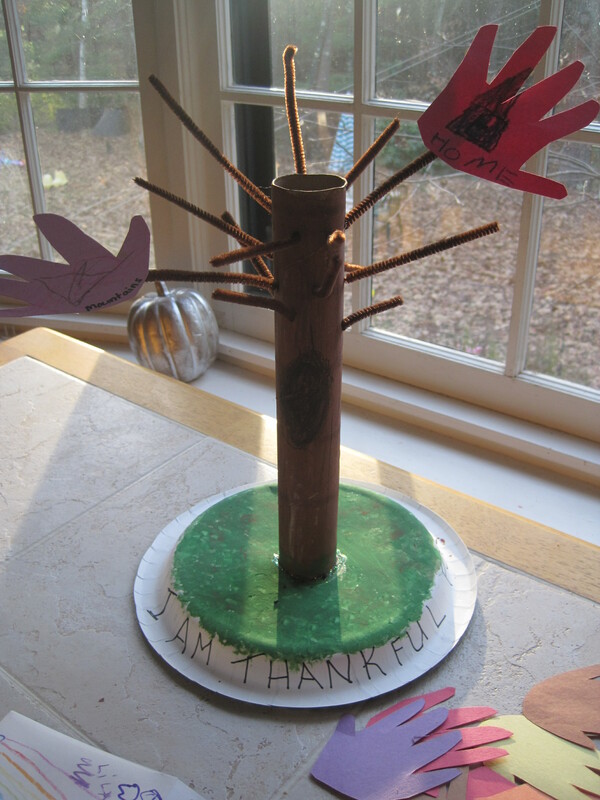 There is nothing better than holiday crafts, especially meaningful ones like this Thankful tree I have been working on with the kiddos. 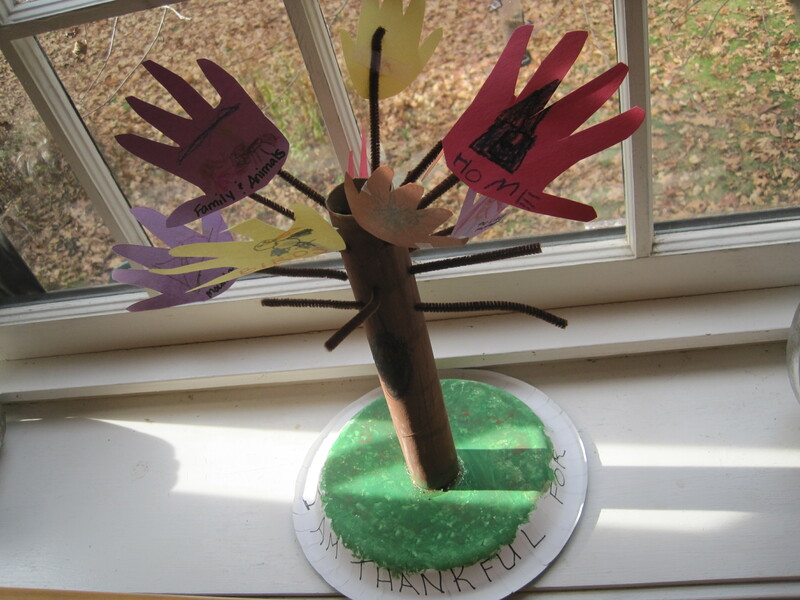 Each day we sit down and talk about one thing we are thankful for. 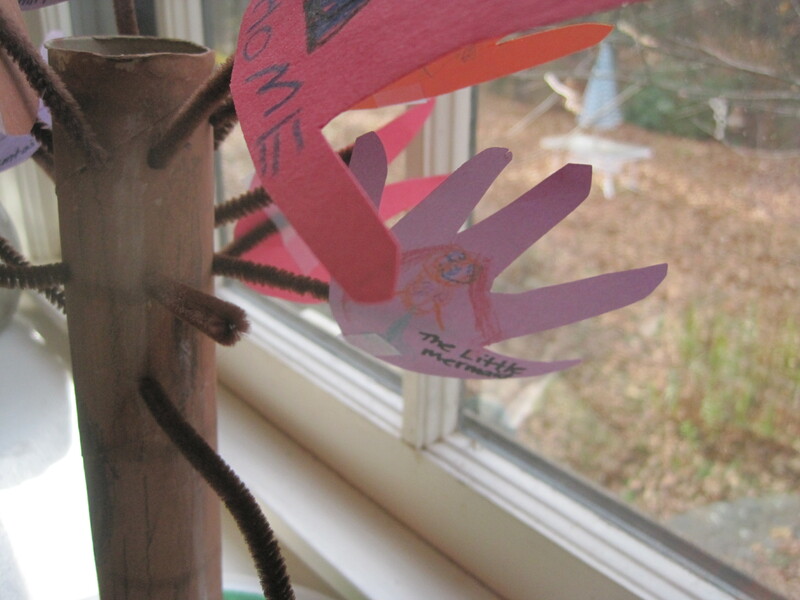 I wasn’t sure how this project would go over, but they absolutely love it and have something to talk about every day. Paint both the plate and paper towel roll. Once paint is dry, glue the two together. Let glue dry. 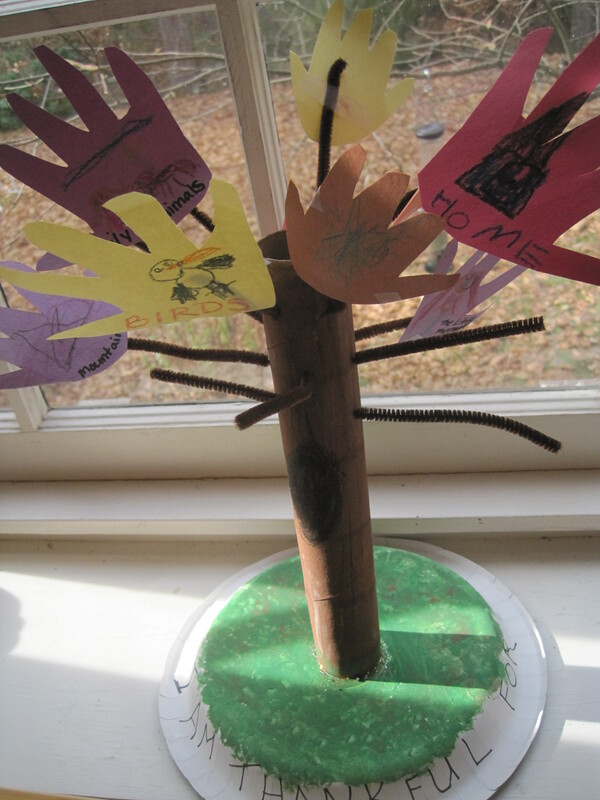 Poke small holes or slits into paper towel roll and add the pipe cleaners. To add hands, I just used tape to keep them in place.